This is just a short interesting post to share with you about the wonderful, wild world of Welly. and many lights in Wellington do. during my first week in Wellington, and had a conversation with the Ludbrooks, because I was curious. I learned that the Cuba Street Lights were changed in early 2016 to honor Carmen Rupe, a famous drag queen who made transgender and equal rights a hallmark of her life. Carmen’s story (here and here) is quite fascinating and she was certainly a trailblazer for equal rights in a very tumulus time. As I dug deeper, I learned that the Cuba Street lights were not the first lights to change. In September of 2014, as a part of New Zealand celebrating the 122 anniversary of giving women the right to vote (the first country in the world to grant universal suffrage to women, mind you) the lights around Parliament in the Thorndon area were changed to Kate Sheppard – who was truly the catalyst in the NZ Women’s Suffrage movement. I actually saw these walk lights when we toured Parliament, but was busily rushing back to the Fulbright office, and didn’t really think about what I had seen until after I started researching this post, then I visited the National Library, and passed them walking home. Then I was intrigued, and saw mention that a third light had been added, of a ANZAC soldier at the WW1 memorial, or Pukeahu National War Memorial Park. I happened to be in the area a few days ago, and took a walk a few blocks out of my way, and lo and behold, I was able to confirm that these lights also had a different figure. As is typical, my curiosity got the best of me – I wanted to know more – so I turned to google, and discovered that the soldier was a Wellington-born soldier who received a Victoria Cross for his heroics, Captain Alfred Shout . Even with all the controversy, the lights seem to be a unique point of pride for Wellingtonians, and the discussion continues of who is next. John Plimmer? Katherine Mansfield? Peter Jackson? A sports figure? 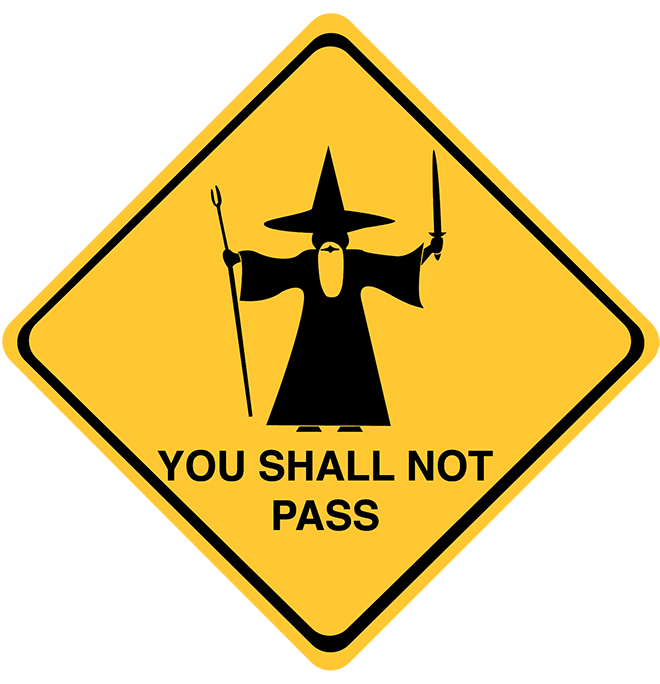 Someone joked to me that the Do Not Walk Lights in Miramar near Weta should be Gandalf – in the “you shall not pass” pose. . . I for one, think it is a brilliant idea. . .
What about you? Creative Light Ideas? I love this Welly whimsy! What a seriously wonderful acceptance of life’s “oddities” and events! 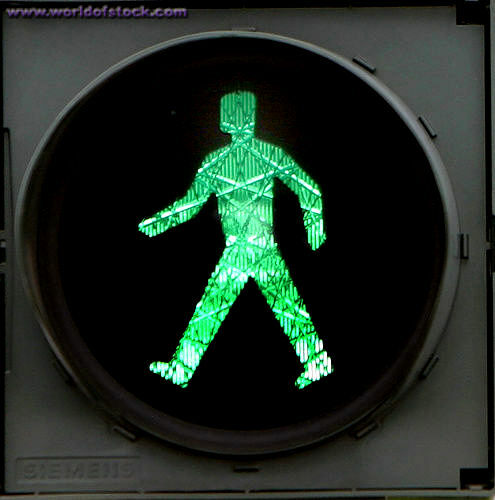 I love the unique symbolism in the figures on the lights. What characters or symbols would America use? That is so interesting, I had to send it to my niece Melissa in NY, who knit several kitten hats for the Women’s March! Also cool your diving and swimming amoung all those little fish! George – I am so glad. You guys have been on my mind here in Wellington -may peace continue to surround you all. Ha, I have no idea when the lights changed from the normal green men. One day, I was walking around on and noticed that they’d changed. Good ol’ Welly.